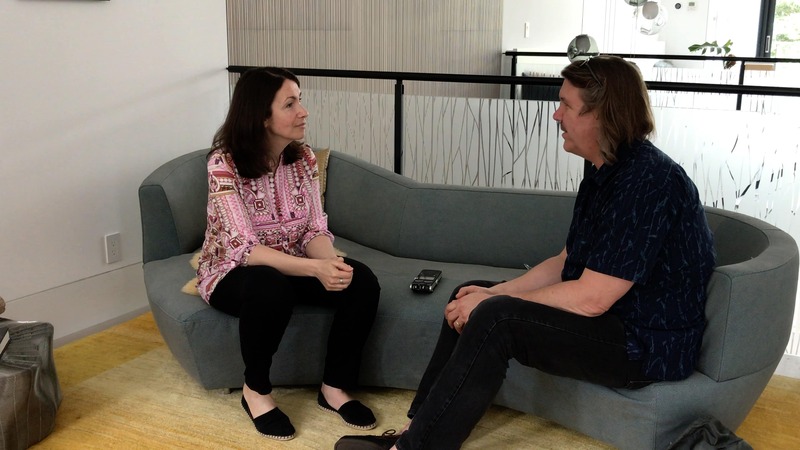 Wednesday, August 15 at 12:10 p.m., Eleonor Bindman joins WRTI Philadelphia host Debra Lew Harder for an interview and performance of the Brandenburg Duets! If you love the music of J.S. 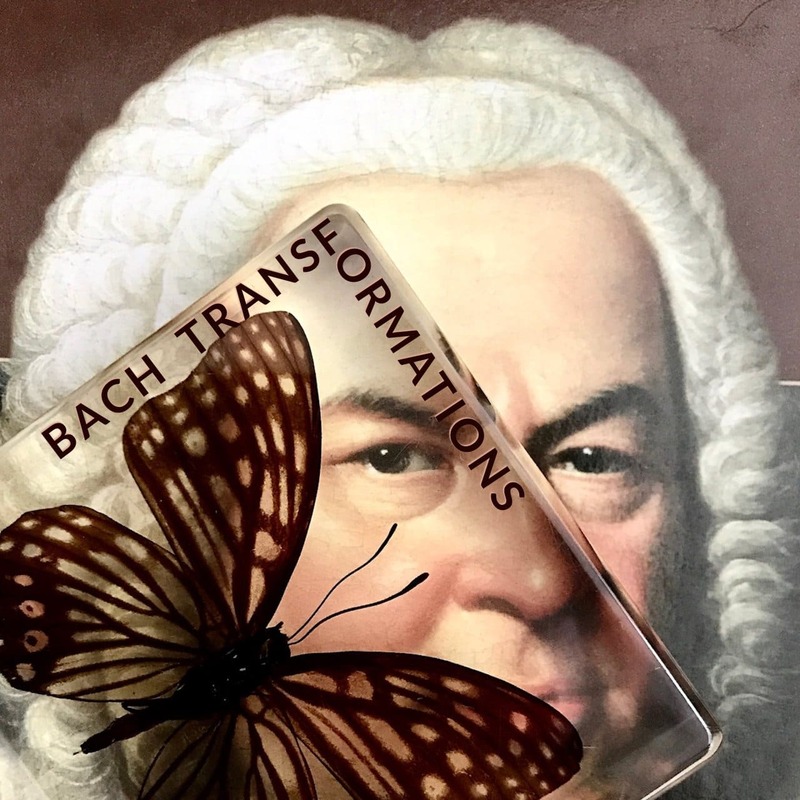 Bach, tune in on Wednesday, August 15 at 12:10 p.m. to listen to his Brandenburg Concertos in a way you’ve never heard before. 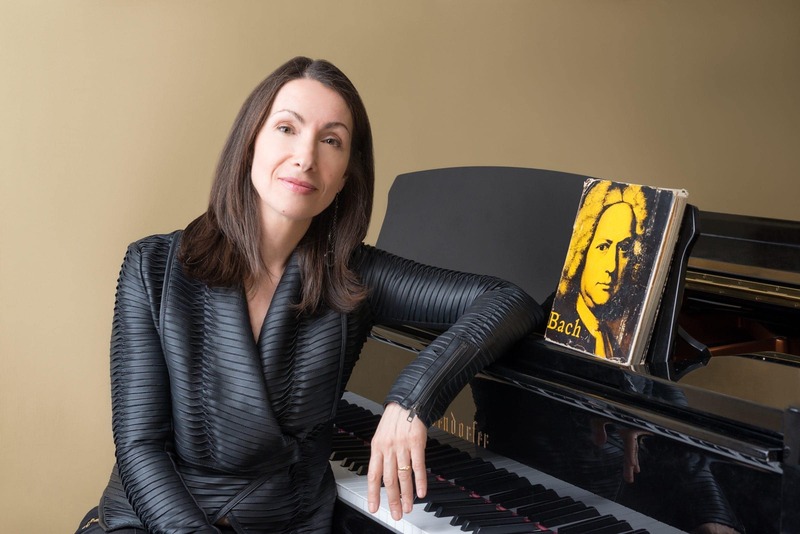 Pianist Eleonor Bindman, praised by The New York Times for her “impressive clarity of purpose and a full grasp of the music’s spirit,” performs selections from her impressive piano 4-hand arrangement of the Brandenburg Concertos with host Debra Lew Harder. 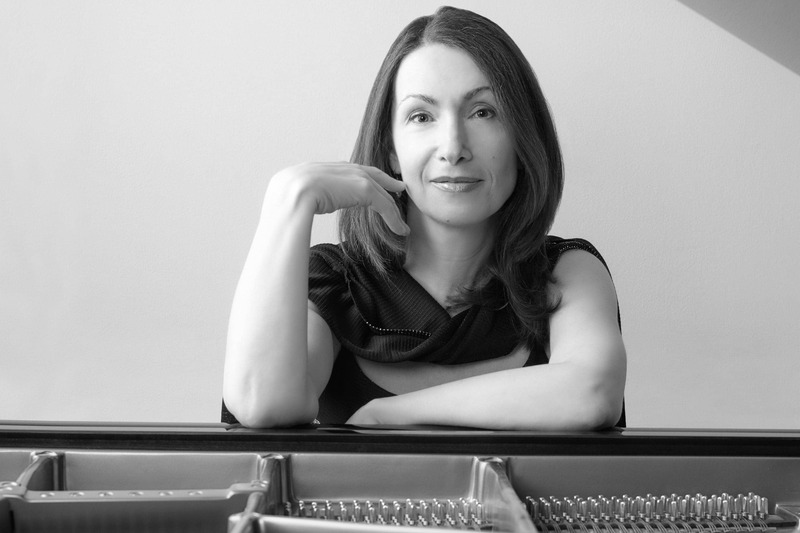 Enjoy a new Spotify playlist from Eleonor Bindman highlighting the charm of the piano duet! 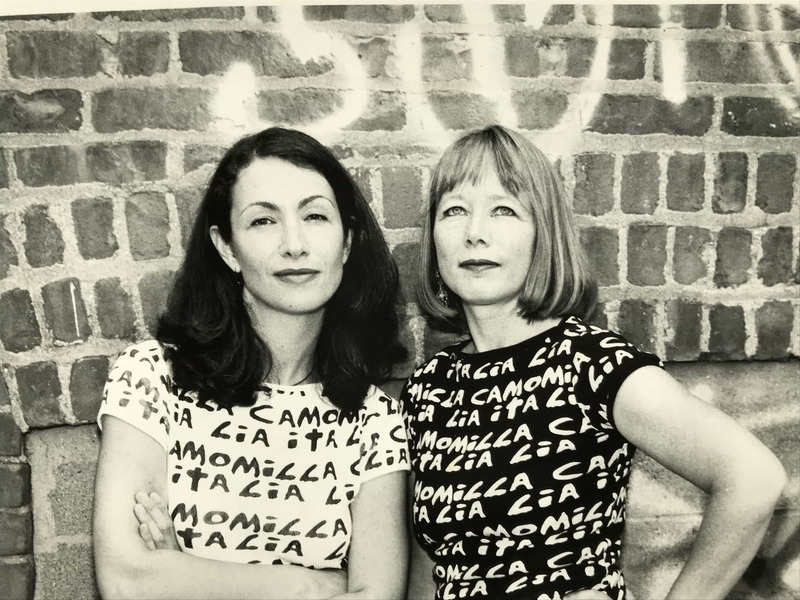 The Brandenburg Duets is making its way into Apple Music playlists! 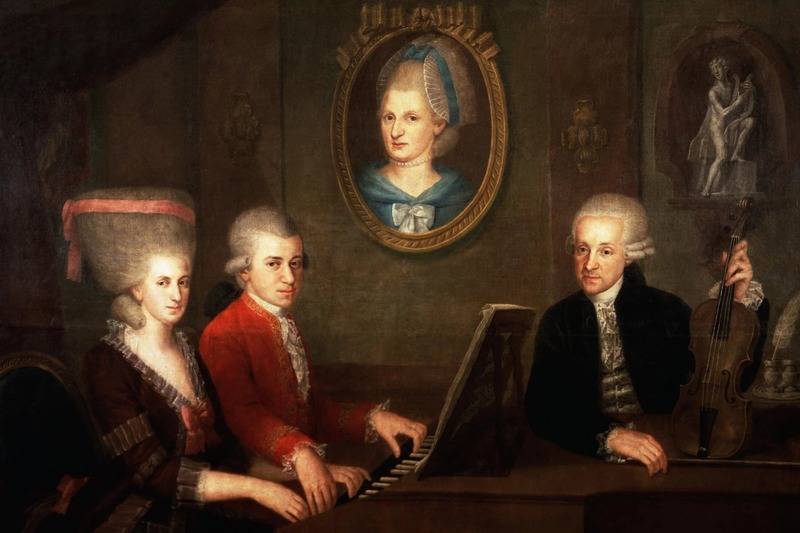 The fourth movement from Brandenburg Concerto No. 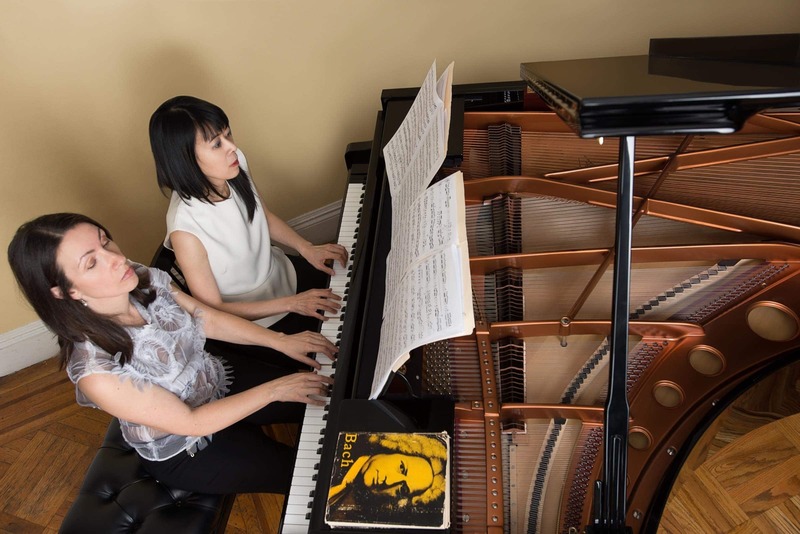 1 is now featured in Apple Music’s “Bach and the Baroque” and unCLASSIFIED’s “Need to Know: Women of Classical Music”! 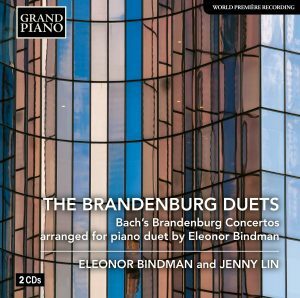 Pre-Order & Peview The Brandenburg Duets today! 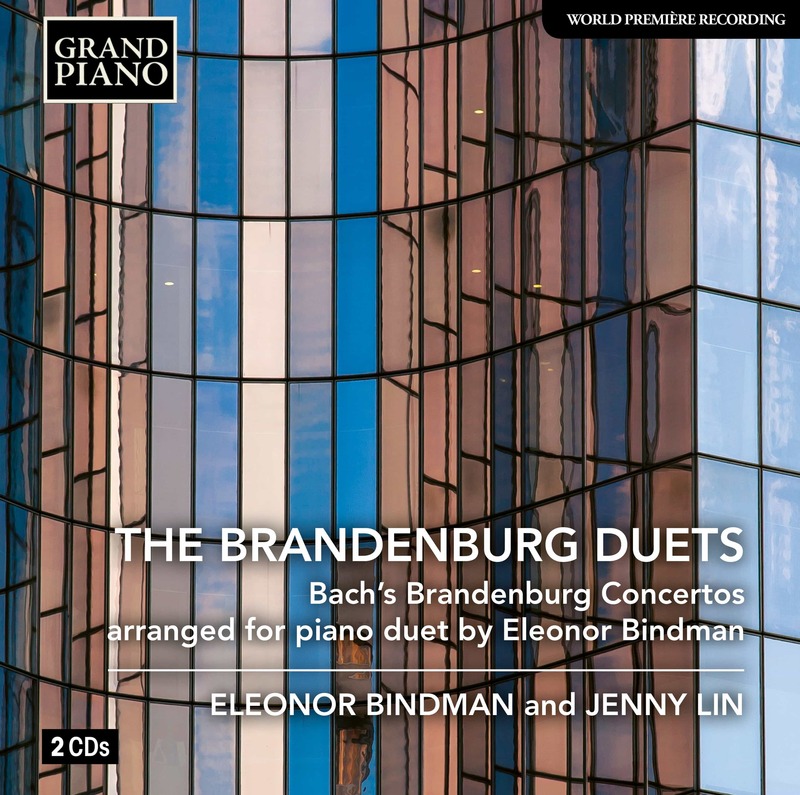 After a marathon of 3 days and 371 takes last August, Eleonor completed the double CD recording of her transcription of J.S.Bach’s Brandenburg Concertos for piano four hands. 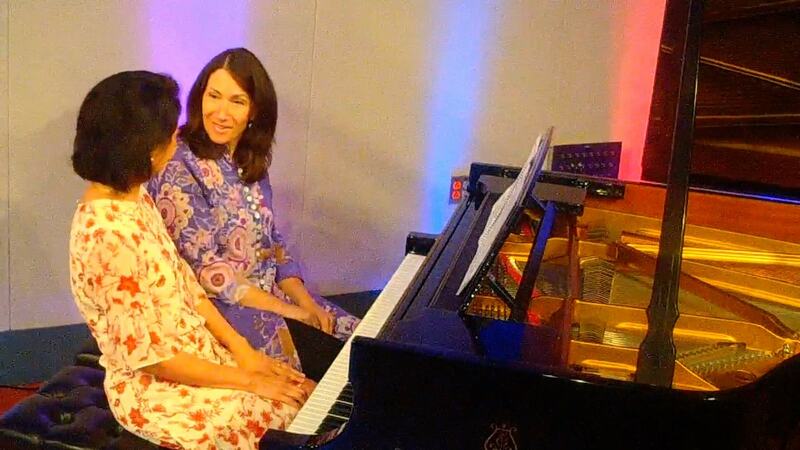 The sessions took place at the Grammy-Award winning Sono Luminus Studios in Boyce, VA with producer Dan Merceruio and engineer Daniel Shores, on a Steinway Model D. Pianist Jenny Lin, whose recent concert appearances included participating in a “Philip Glass at 80” season, was Eleonor’s partner for this project.